Welcome to Supercheats' exclusive guide for Dark Souls 3. Keep in mind that this guide was written based on the PlayStation 4 version of the game, but should very well be compatible with the XOne and PC releases also. Use the menu on the right to navigate. 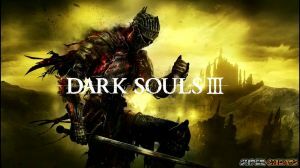 No discussions open for Dark Souls III at the moment.